FACT CHECK: Is George Soros Funding U.N.-Distributed Debit Cards to Refugees? Is George Soros Funding U.N.-Distributed Debit Cards to Refugees? Conspiracy-pushing blogs seized on a Slovenian "report" and conflated separate refugee aid programs. George Soros is funding the distribution of prepaid MasterCard debit cards to refugees through the U.N. In November 2018, various conspiracy-pushing web sites glommed onto a dubious post emanating from Europe to gin up hysteria about both refugees and the United Nations. Migrants who are caught and sent back, in a few days or weeks again try to illegally enter Croatia. Some of them are really poor, but many of them are well-equipped: they have new footwear, new clothes, sophisticated smartphones, and some also have MasterCards with no names, just numbers. 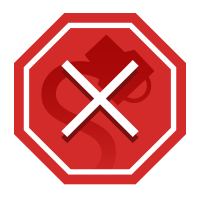 The cards can be used to withdraw money from ATMs, but we do not know who funds them. Now the mystery has been solved regarding how so many poor migrants have been able to fund their illegal journeys to Europe. 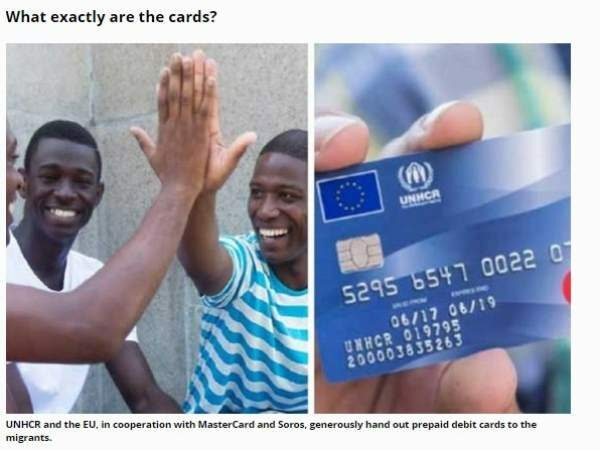 The UN, EU and Soros, in partnership with MasterCard, have spent hundreds of millions of dollars providing migrants with prepaid debit cards — and European tax payers have not been informed that their taxes are being spent on handouts to illegal immigrants. What those sites did do, however, was expand on the original story by employing a familiar anti-Semitic dog whistle and attempting to tie the claim to liberal billionaire George Soros by falsely citing Nova24TV‘s piece — even though it did not mention him — and saying that the United Nations Refugee Agency (UNHCR) was working “in cooperation” with Soros. 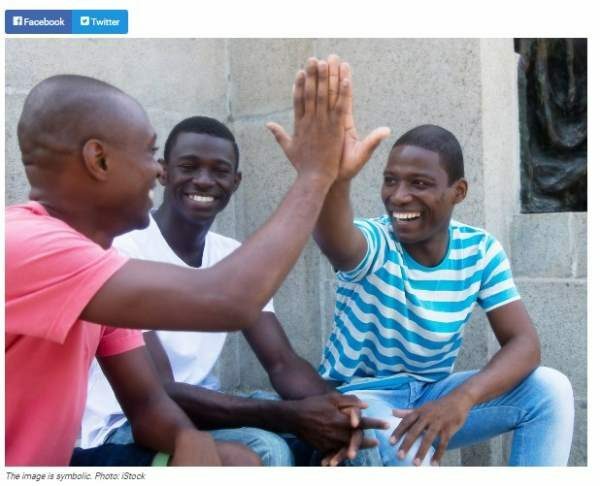 In reality, these posts conflated an existing United Nations Refugee Agency (UNHCR) program with a separate humanitarian partnership involving Soros and the credit card provider MasterCard. Moldova is the first country in Europe where the UN refugee agency has implemented the debit card scheme to streamline the distribution of its monthly financial support via Automated Teller Machines (ATMs). The new card scheme was launched by UNHCR, in cooperation with BCR Chisinau S.A. It enables needy refugees, asylum seekers and beneficiaries of humanitarian protection to receive convenient debit cards which they can use to withdraw the monthly support. “UNHCR is very pleased to launch this initiative in Moldova as it enables people to withdraw funds at nearby bankomats at their convenience rather than having to commute to a central distribution point to collect the allowance,” said Peter Kessler, UNHCR’s representative in Moldova. The sums being distributed to beneficiaries of the UNHCR initiative are modest, currently not more than 500-600 Moldovan leu (30-36 euros) per person each month. Experienced aid workers — including staff of the Ministry of Interior’s Refugee Directorate, UNHCR and its implementing partners — meet regularly to review applications for assistance. Recipients of the cards were pleased to get bankomat access and avoid having to pay for city buses to go and collect their monthly support. Asylum-seekers only receive social support for six months under the UN scheme while they await their decisions. However, refugees and beneficiaries of humanitarian protection may be assisted for longer periods if they are sick, are persons with disabilities or are elderly or unemployed. One of the most important benefits is that the debit cards will also give the recipients access to bank accounts, where they may eventually save money and earn interest. The UNCHR initiative was unrelated to either of two similar separate MasterCard-sponsored aid programs. The global organization Mercy Corps launched the pilot program in partnership with MasterCard and the Serbian Ministry of Labor to distribute prepaid debit cards to eligible refugees traveling through Serbia. Families received cards with a value of about $235 (210 Euros), and individuals approximately $78 (70 Euros). The money could be used to make purchases that help meet immediate needs. It was the first such program in the region to use an international cashless payment mechanism to help the tens of thousands of refugees and migrants seeking haven in Europe. By leveraging our technologies and products such as MasterCard Aid Network and Prepaid, MasterCard collaborates with partners to provide essential services at the most critical times of refugees’ lives. To date, MasterCard Aid and Prepaid cards have been deployed in humanitarian responses across Africa, Asia and Europe – in countries such as Turkey, Kenya, Yemen, Nepal, Ethiopia, Nigeria, Niger, the Philippines, and Greece – and are on-track to support thousands of beneficiaries … we are working with Mercy Corps to provide assistance to thousands of refugees in Europe to cover their basic needs and allow them to live with dignity during one of most difficult times in their lives. The UNCHR has been involved with a program to provide cash to refugees via debit cards to help meet immediate needs, and George Soros has been involved with a program to assist migrants in partnership with MasterCard, but Soros is not funding the distribution of MasterCard debit cards to refugees via the United Nations. United Nations Refugee Agency. 23 March 2011.